List of Mard Ko Dard Nahi Hota Review from various popular critics and newspapers. Kindly bookmark this page to check all the reviews which will be updated accordingly. An ode to the movies seasoned with a glorious nuttiness. Mard Ko Dard Nahin Hota is an inventive comic book-style action comedy that is smart and funny, but also indulgent. Because it favors style over substance, it comes off as a one-trick pony. Mard Ko Dard Nahi Hota is the movie Farah Khan would have made if she had a thing for Bruce Lee. That analogy goes deeper than love for screen silliness, mind you, since Bala’s comedy is also a precisely choreographed one. 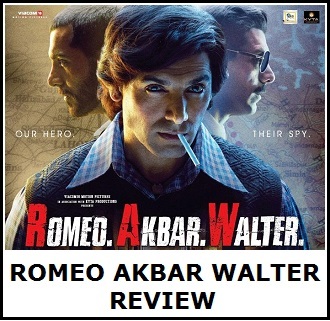 Finally, we have a Hindi action film with set-pieces and fight-scenes well worth rewinding. Life is painful, but thanks to movies like ‘Mard Ko Dard Nahi Hota’, that pain can be suppressed. A laugh riot, this movie loads more creative ingenuity in 20 minutes, than some directors (read: Indra Kumar) do in their entire lifetime. 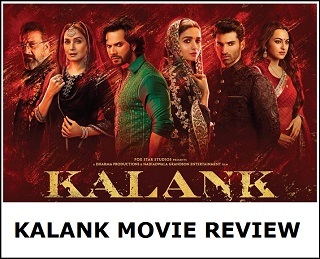 Like a masala Bollywood film, this film has action, comedy, drama, a few emotional moments and a super psycho villain. Yet, the treatment is so unique that you do not feel like you’ve been served old wine in a new bottle. Instead, you’ve been served champagne. Don’t go looking for logic and you will have a blast watching Mard Ko Dard Nahi Hota. There’s no forced humour or slapstick, just weird thoughts and weirder execution. The film is made in a certain space and once you surrender yourself to it, it’s an outrageous journey that you won’t regret taking. This one’s truly hatkey...has haske zaroor dard hoga. Irreverence goes a long way in Hindi cinema today. In fact, you are less likely to succeed if you follow an orthodox path in storytelling. In that sense, Mard Ko Dard Nahi Hota passes muster. 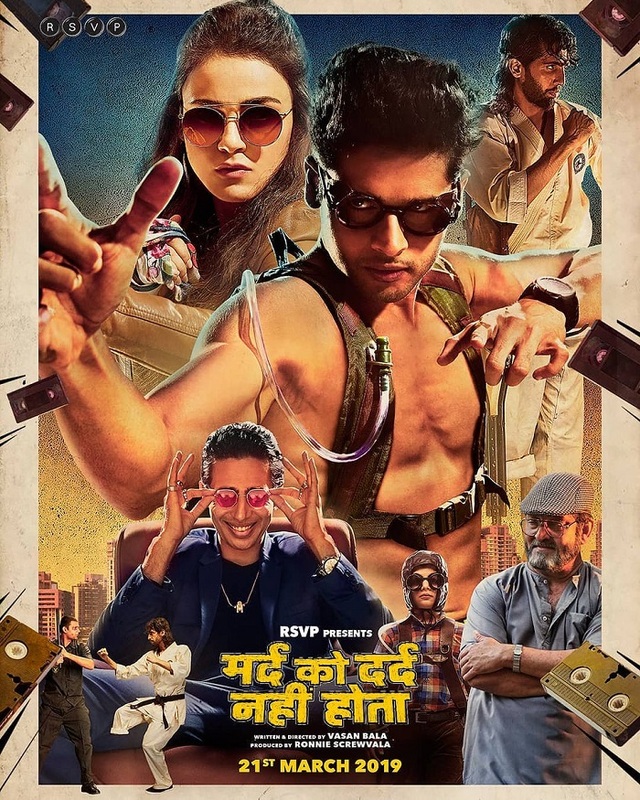 Vasan Bala (from the Anurag Kashyap school) makes his version of a desi Deadpool, digs at Hindi potboilers to it (mostly the action parts) and serves up a humorous film.